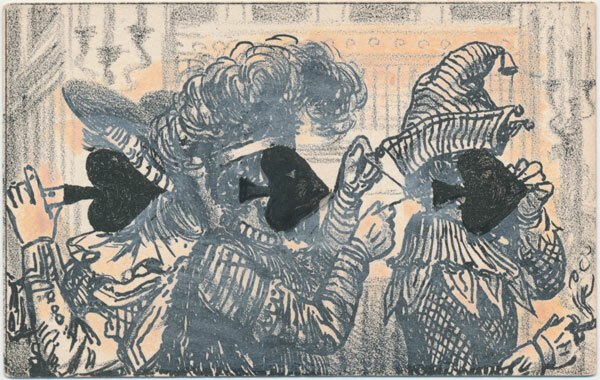 Transformation Playing Cards are those in which the ordinary pip cards have been integrated into a new design thereby 'transforming' the playing card into a miniature graphic artwork. 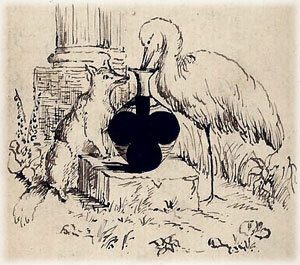 The pips must retain their traditional position and shape, so it is challenging to create a good overall composition. Some packs have standard court figures but others do not. Thus every card carries a different design, some of them extremely ingenious. 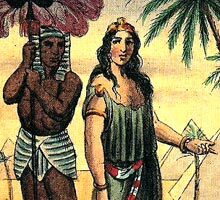 The exact date of their origin is unknown, but must have been within a few years of 1800. 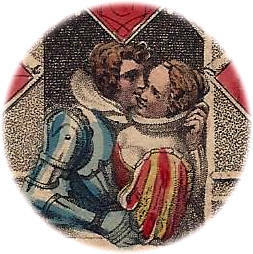 The idea became popular in late 18th or early 19th century as a pastime. 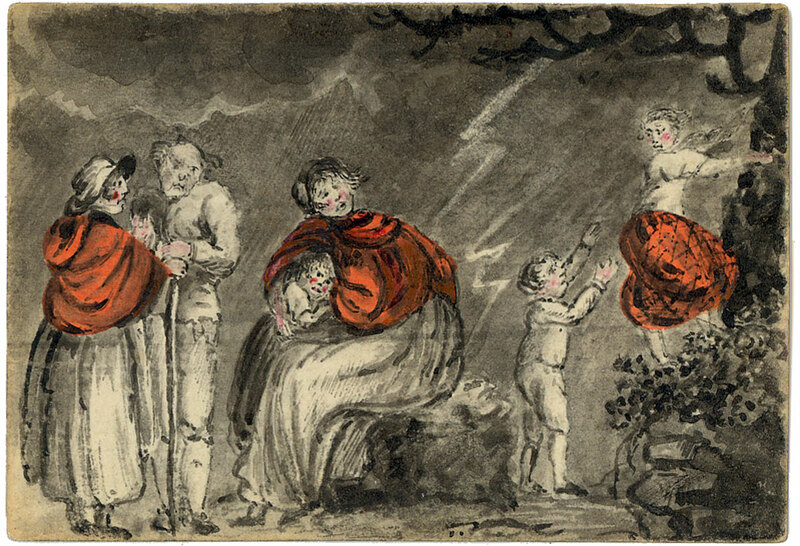 Cards, maybe from incomplete packs, were 'transformed' using pen and ink, often with the addition of colour, into amusing miniature scenes. In those days packs did not have corner indices so there was more space available for the artwork. It is rather like transforming random squiggles or spots on a piece of paper into a picture, testing your ingenuity and artistic ability. 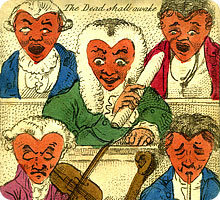 In France sets of “jeux à cartes transformées” often depicted satirical themes which earned them the name “jeux de cartes à rire”, or less often that of “jeux grotesques”. A considerable fashion for them developed throughout the 19th century and many miniature masterpieces were created. Transformed packs were even made for fortune-telling. 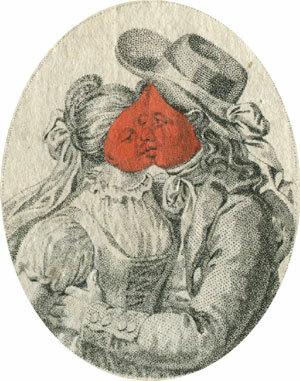 At the same time, printed almanacs were published containing drawings designed as playing cards and these also became a fasionable novelty. 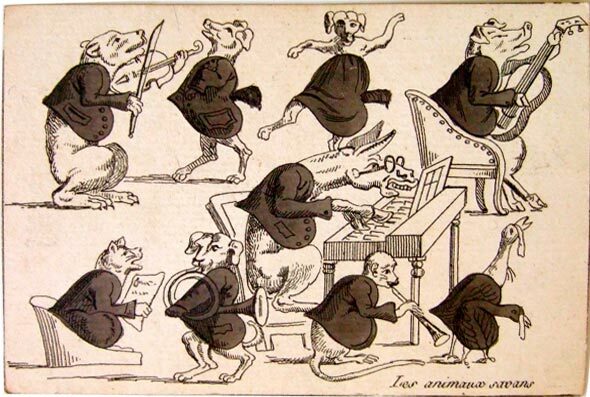 The first of these appeared in the “Taschenbuch für 1801”, published in Brunswick in 1800, representing scenes from Samuel Butler’s “Hudibras” (which lampoons the Puritans and was originally published 1663-1678) on eight cards designed by D.W. Soltan. This was not a complete pack, just eight cards, some of them duplicated. 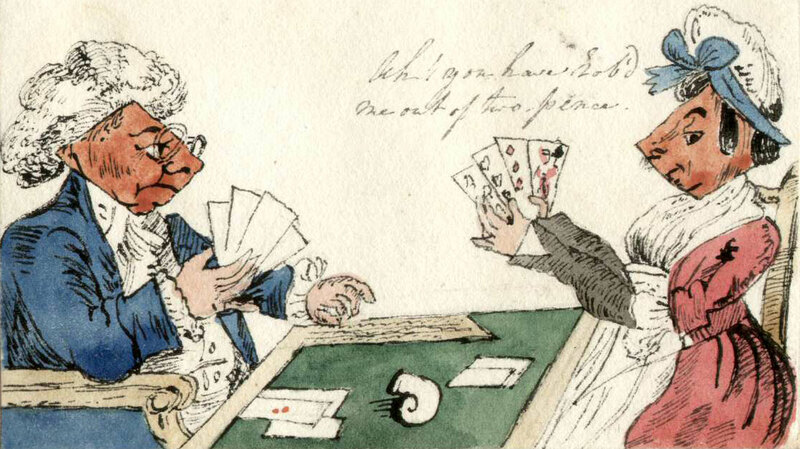 Above: two copper engraved ‘transformed’ playing cards (from a set of eight) designed by D.W. Soltan in c.1800 representing scenes from Samuel Butler’s satirical bestseller “Hudibras”. 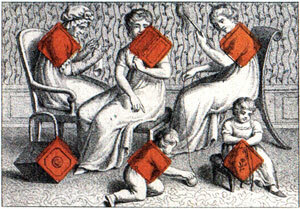 Images © Bibliothek für Bildungsgeschichtliche Forschung. 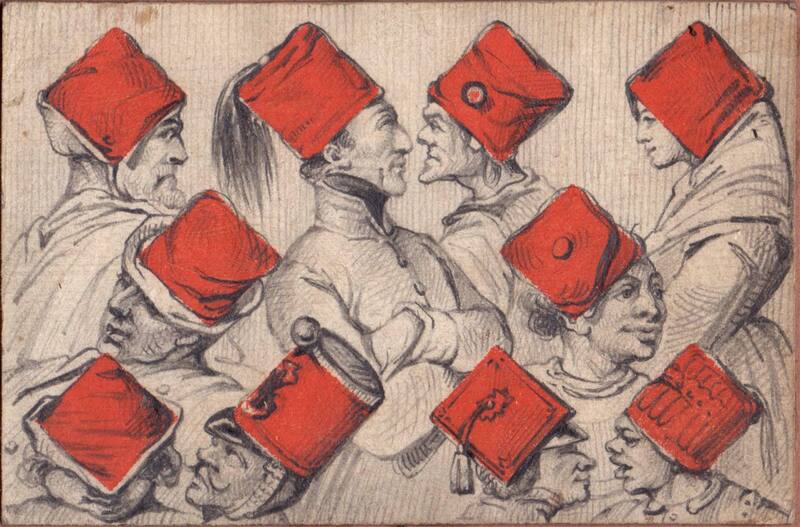 Twelve transformation cards were engraved by Christoph Haller von Hallerstein and dated 1802. 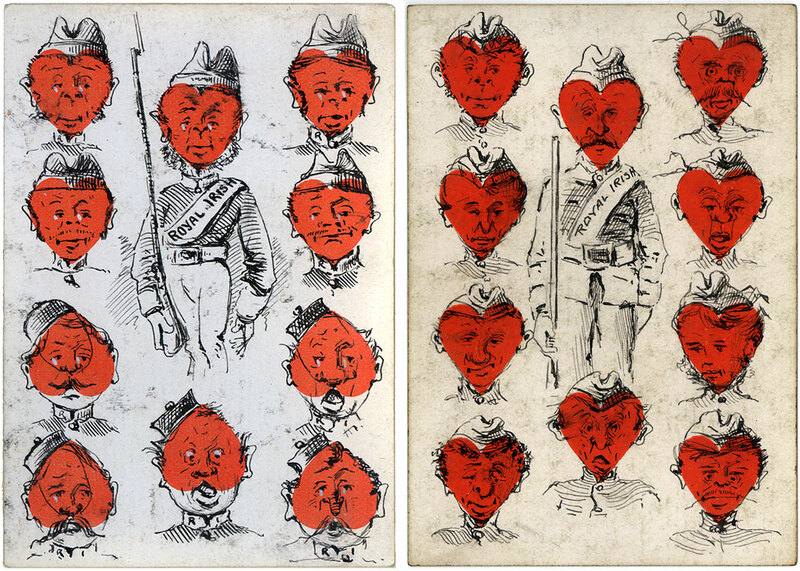 This incomplete set was published the following year as “Bout-Rimes Pittoresques.” These early transformations were not intended to be used to play card games, but were a new form of creative art. 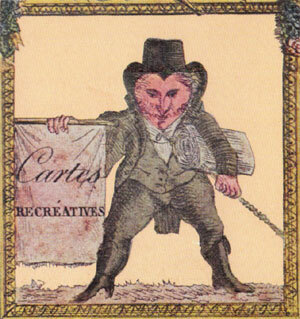 In c.1802 Jan Rustem (1762-1835) composed “Cartes Barbouillées” (“Kitsch Cards”) and “Cartes de Fantaisie” (“Fantasy Cards”) from different drawings and sketches (mythological, religious and domestic compositions, still lifes and portraits), deciding where to place the symbols and playing with stories, motifs and cultural allusions. 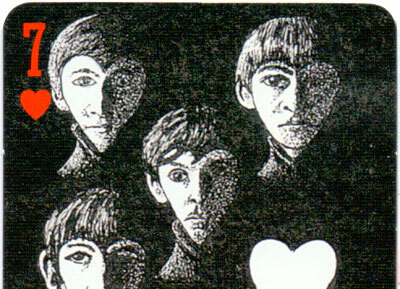 However, it does not appear that the artist wanted to make a complete pack to play with. 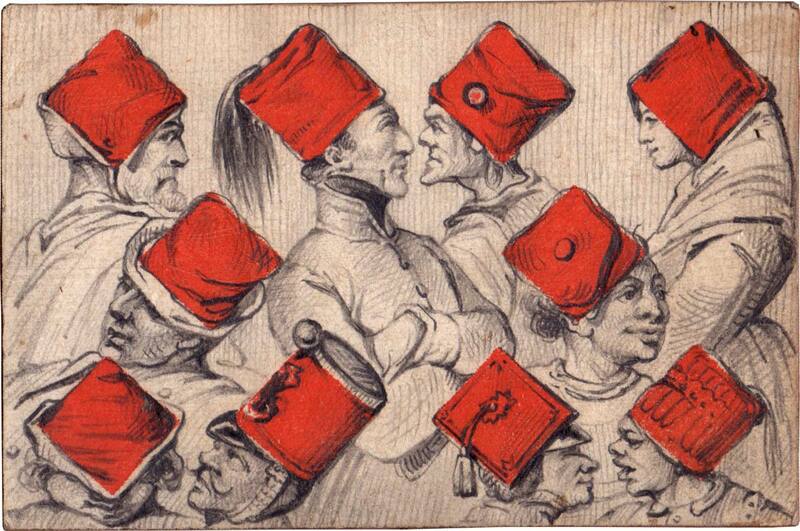 Above: “Cartes Barbouillées” transformed playing cards by Jan Rustem (1762-1835) in the Lithuanian Art Museum. Cotta went on to publish a total of six almanacs of transformation packs. 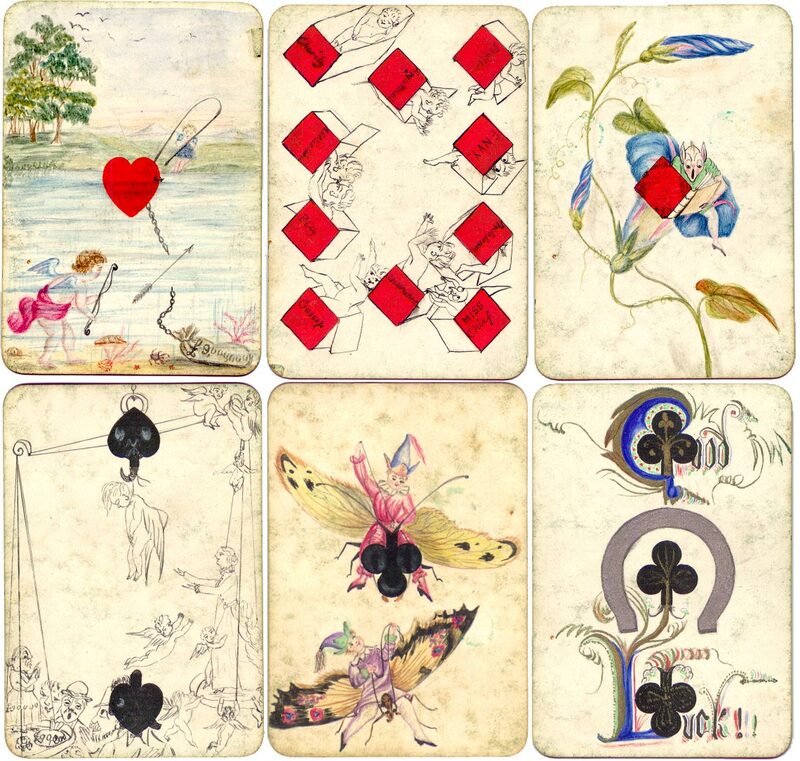 Above: pip cards from J. C. Cotta's “Classical Antiquity” transformed playing cards, designed by Charlotte von Jennison-Walworth, published in 1806. 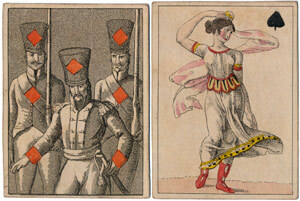 Above: hand drawn transformation card by a skilled artist on a 10 of diamonds, early to mid-19th century, possibly French. Courtesy David Potter. 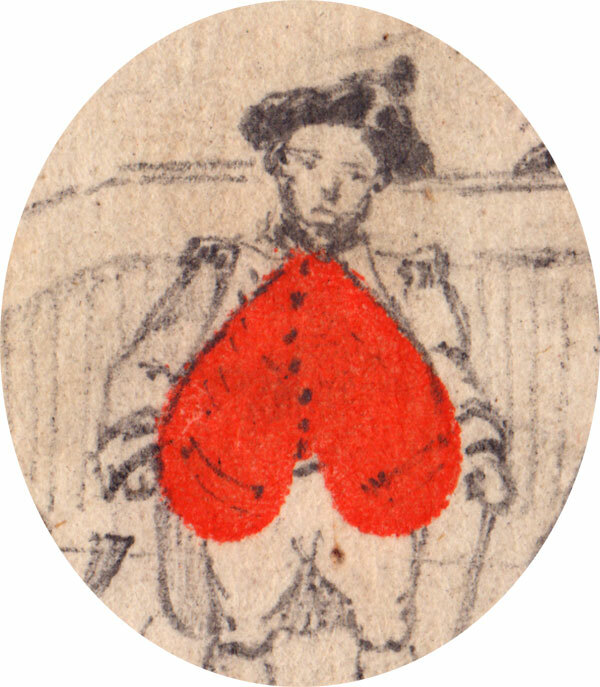 Above: hand drawn transformation card on an eight of hearts, mid-19th century, possibly French. Courtesy David Potter. 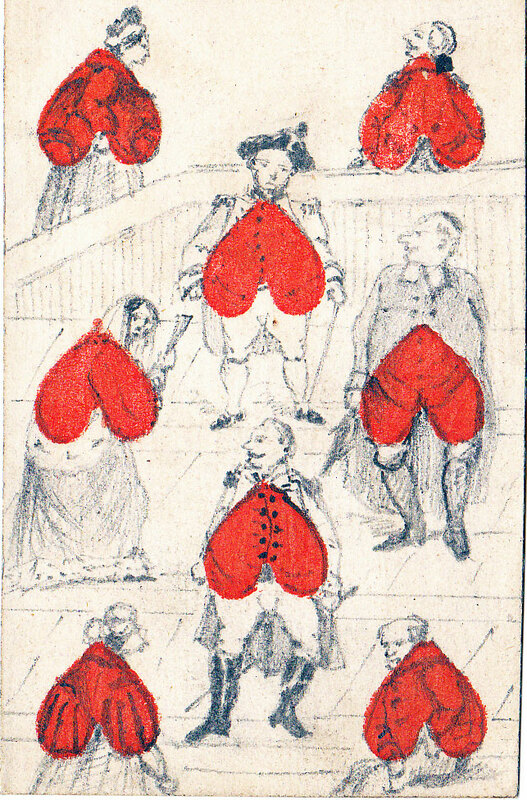 Above: "Metastasis" Transformation Cards, designed by John Nixon and published in 1811 by S & J Fuller, London. 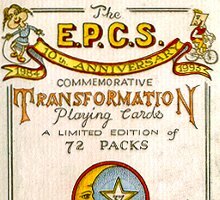 A new reproduction edition of this pack is available from the E.P.C.S. 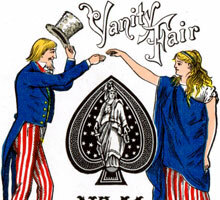 These designs were later re-used in other packs. Click here. 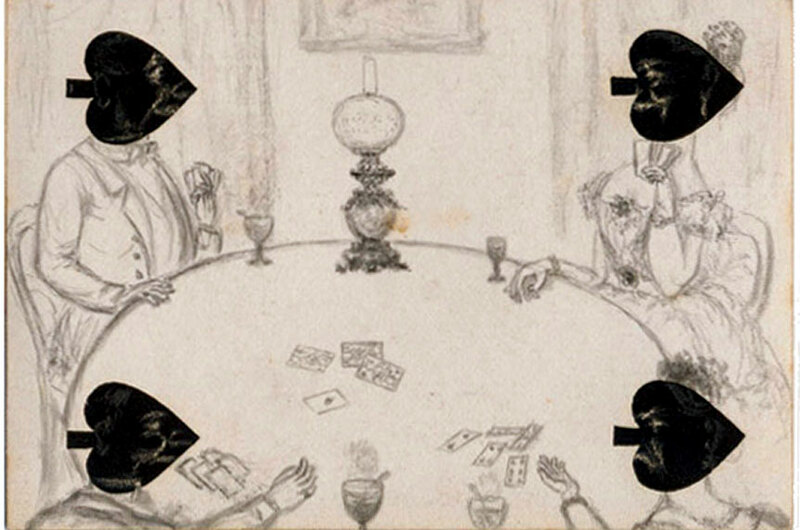 Rudolf Ackermann published a popular monthly periodical titled “Repository of Arts, Literature, Fashion etc” in 1818 and 1819 in which he included plates of original transformation playing cards as this was a popular topic amongst the gentry. 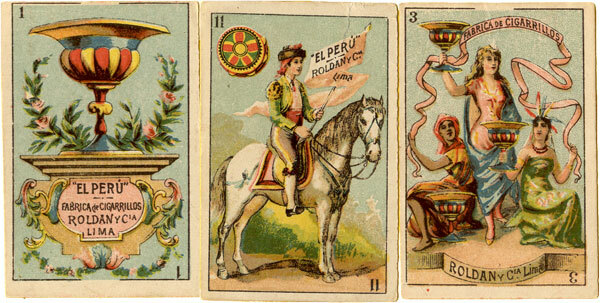 Similar packs, differing slightly in design, were published in Austria, France and America. 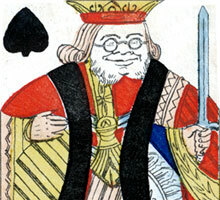 Generally-speaking, cards can be ‘transformed’ in several different ways. 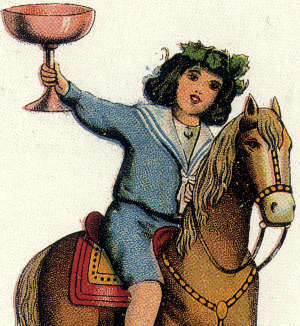 One method is to design a scene which occupies the entire card and cleverly incorporates the pip symbols into the design. 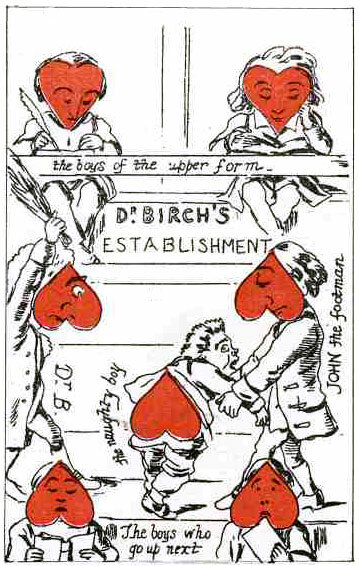 Another method is to transform each pip into a flower or insect so that the result shows, say, six beetles moving across the card. 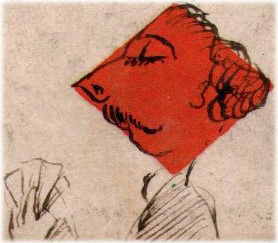 In some cases the pips themselves are transformed into faces which become part of a caricature. 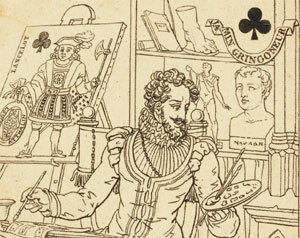 Cards can be oriented the way which best suits the artist; upright, inverted or landscape. Extra colours can be added as highlights or illumination. 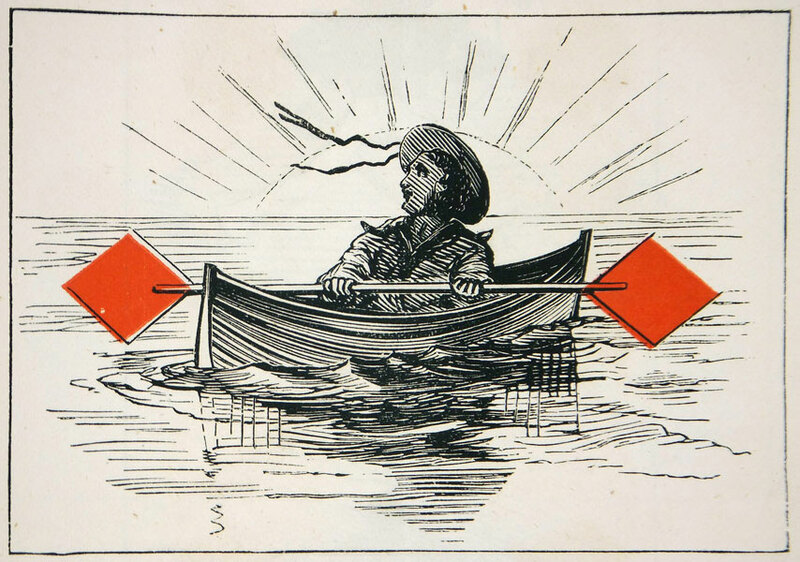 Above: hand drawn and painted onto a De la Rue pack, c.1890. Double-ended cards, no corner indices, round corners. 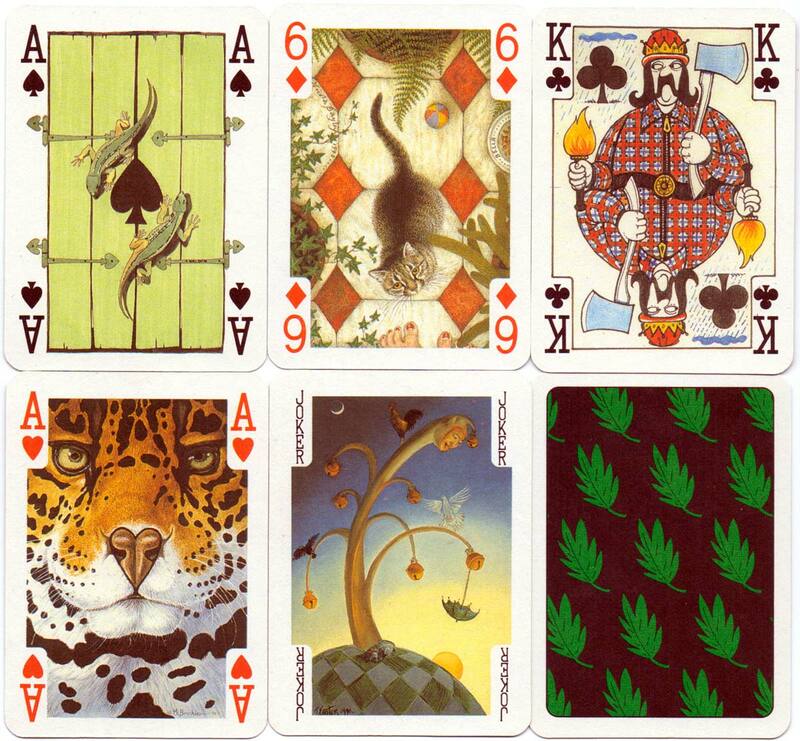 Above: "Art for the Earth" Playing Cards published by Andrew Jones Art for The Friends of the Earth, 1992. Royalties from the sale of the pack went towards the campaign to sustain the world's tropical rainforests. 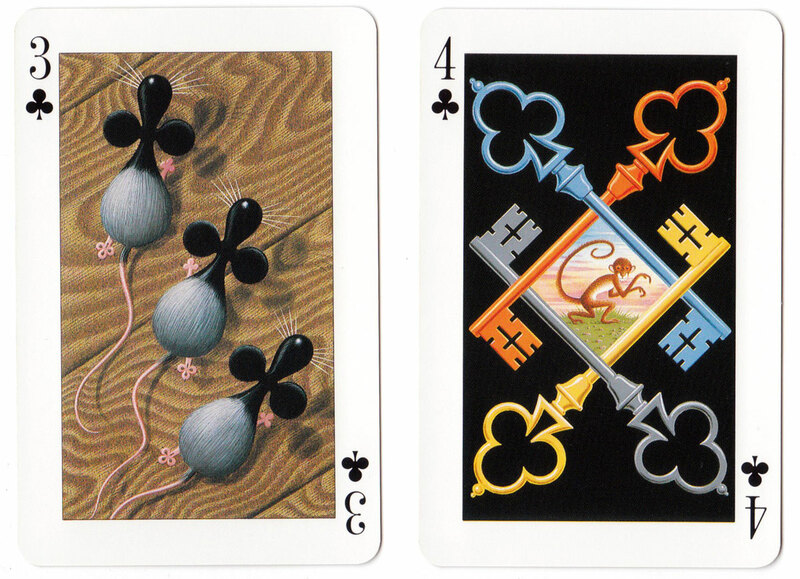 Above: three cards from Peter Wood's 'Teddy Bears' Transformation pack of playing cards (1994). 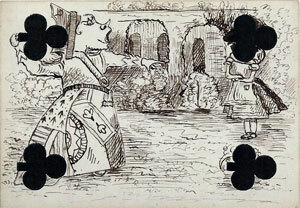 Above: transformed playing cards on a pack by Goodall & Son, c.1870, with Christmas-themed back. Above: Key to the Kingdom by Tony Meeuwissen, 1992. 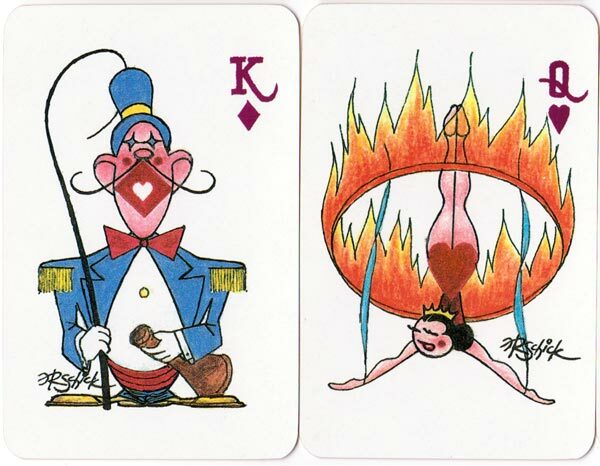 Above: E. P. C. S. 10th Anniversary Transformation by Karl Gerich, 1993. Above: “Under the Sea”, 2006. Above: Fabrica de Cigarrillos Roldan y Cia, Lima, Peru, c.1890. Above: Litografías Industrias Madriguera, Barcelona, c.1896. 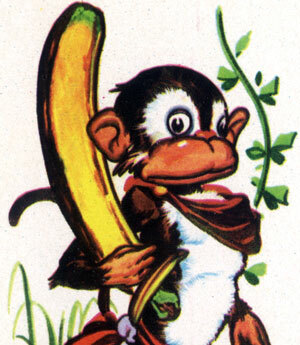 Above: Zoo Comics by Litografía Ferri, 1968.